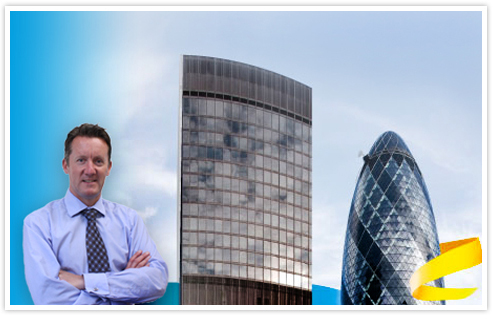 Webb 360 Consultancy is owned and managed by Peter Webb, leading City investor and supporter of entrepreneurs. Peter has worked in finance and investment for almost 40 years. He has a wealth of investment experience spanning both buy and sell side activities. His industry connections and knowledge embrace most sectors of the UK economy. Peter has excellent City connections to assist in all aspects of fund raising and listing. Webb 360 Consultancy exists to add value for ambitious people who are not afraid of success. Delivering a fresh approach to your business vision. Sound advice based on decades of experience. Providing capital for all stages of your expansion. To help our clients reach new levels of achievement!